Protect the Outer Continental Shelf! 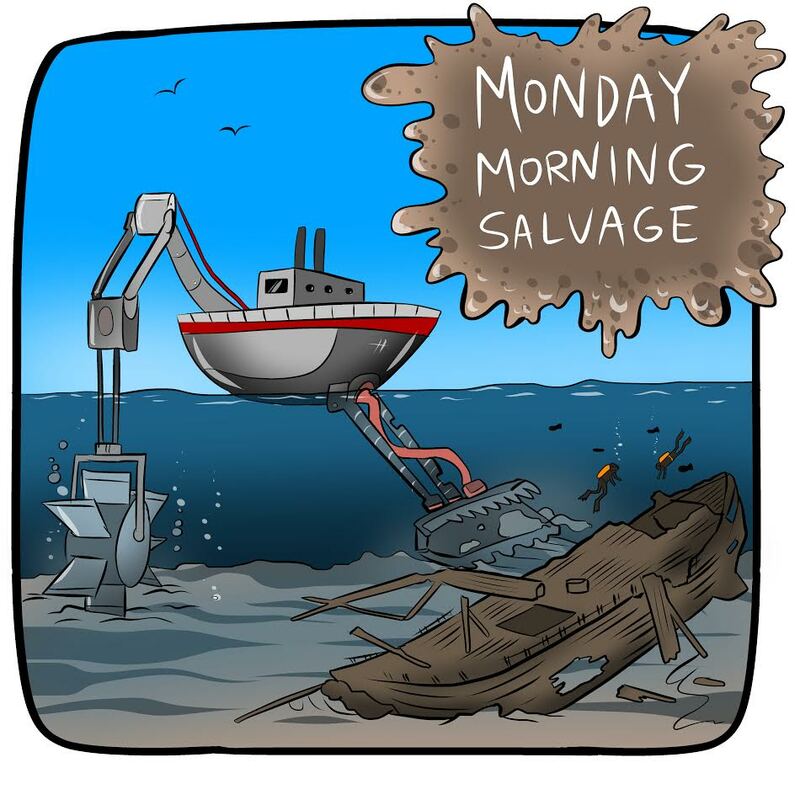 Last week, the president announced a plan to open up significant portions of the outer continental shelf for oil and gas exploration. Call you representative! The public comment period opens today and runs through August 17. We’ll have a template script prepped for your use this week. Today is the day to submit public comments to defend America’s National Monuments! More than 1 million comments have been submitted so far, and from my cursory survey, almost all of them are in favor of protecting these gems of American history and nature. Submit formal public comments on the DOI Monument Review and make your voice heard. 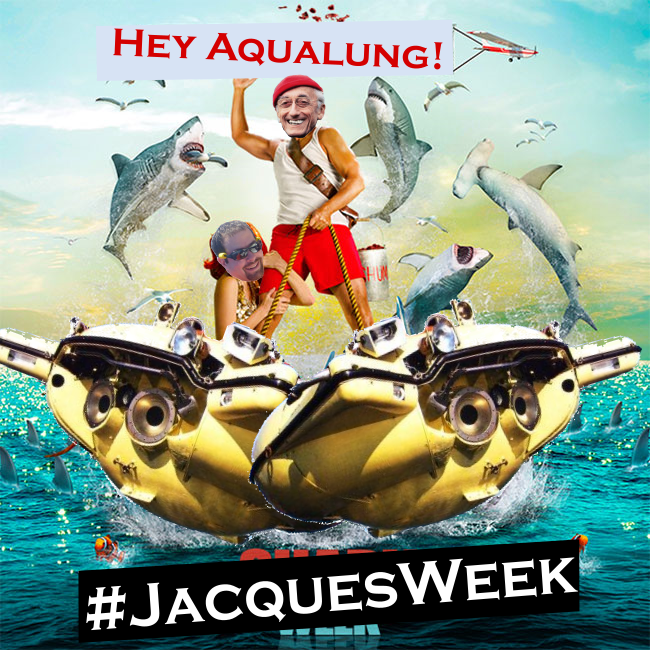 #JacquesWeek! It’s coming! Only two weeks to go! 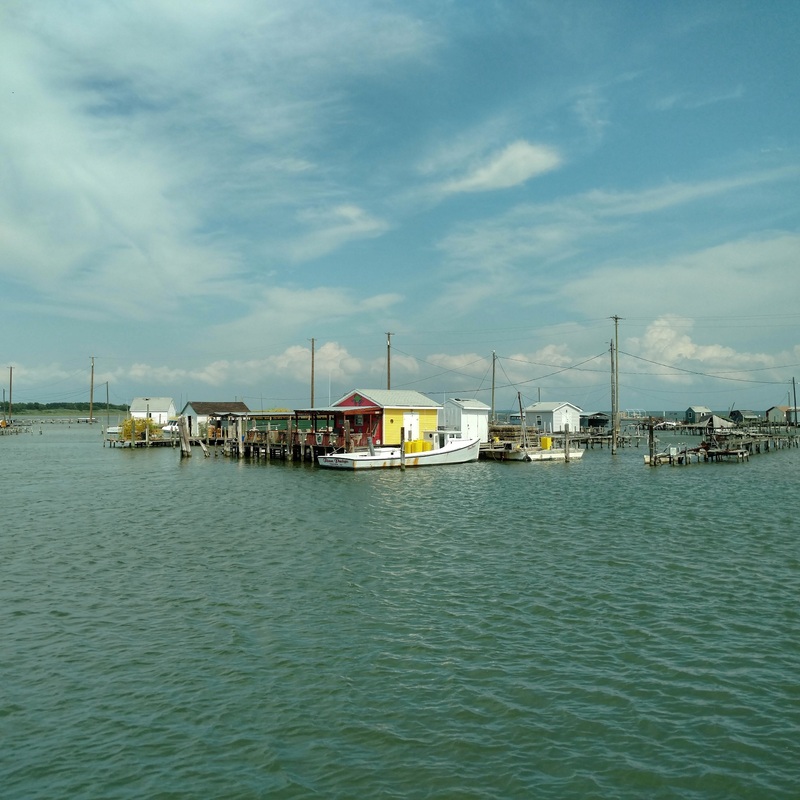 Tangier Island. I’m still thinking a lot about the Island out of Time.